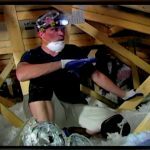 Not all insulation acts the same. 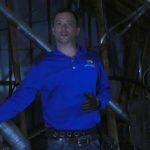 Reflective insulation works to do the same job as its peers, but takes a slightly different approach. Among the types of insulation available on the market, reflective insulation is slightly more unique than its counterparts. 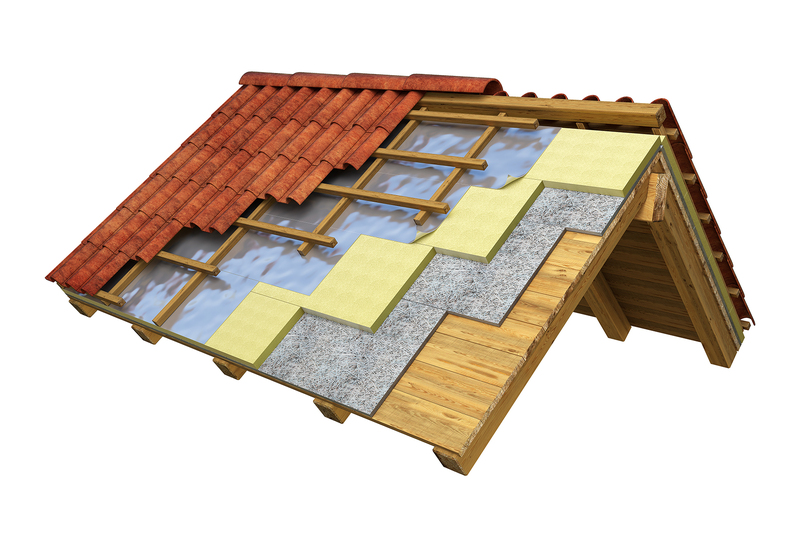 Other kinds of insulation work by mitigating heat transfer through structures within the home. In the case of reflective insulation, the materials work to not only reduce heat transfer but reflect radiant heat outward away from the structure it is attached. 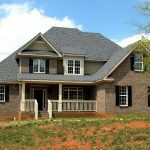 By reflecting the heat back out away from the home structures, reflective insulation works to lessen the total potential for conductive heat within the home. Reflective insulation typically utilizes materials like aluminum to perform the bulk of the reflective duties. 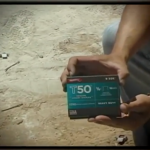 Traditional mass insulation does not focus on averting the heat away from the home in any way. Instead, the focus of more common insulative materials is to purely manage and control interior transfer. Since reflective insulation takes a moderately different approach to controlling internal temperature, it’s important to establish that it is just as much an alternative to traditional insulation as any other option on the market. 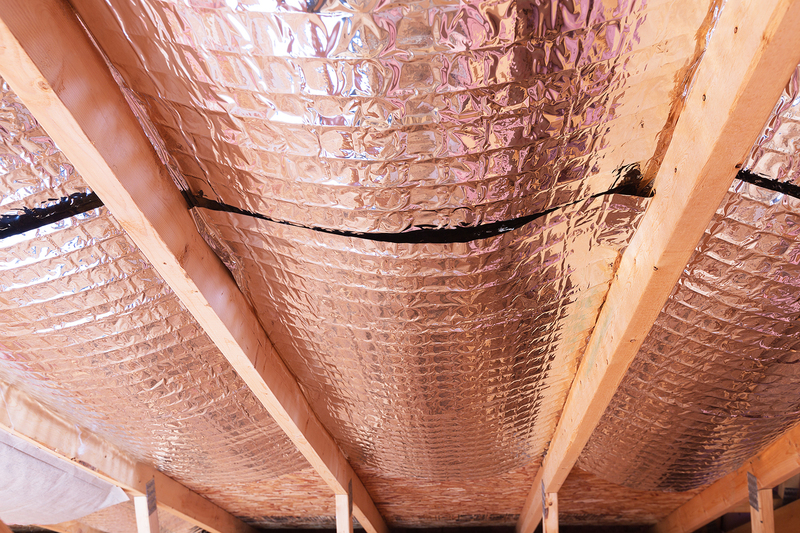 While most insulation slows down heat transfer, reflective insulation bars it from even entering the home structure. Reflective insulation is easier to install and work with compared to other insulative materials. Homes which receive a lot of high-temperature sunlight will greatly benefit from reflective insulation. 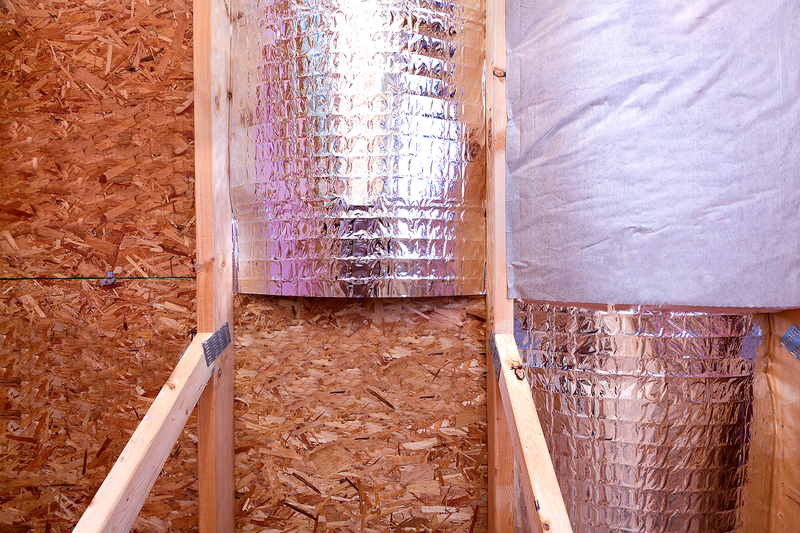 Often confused, radiant barriers and reflective insulation are similar but not the same thing. 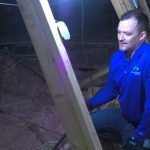 While both act to increase home comfort, reflective insulation is specifically designed to insulate on top of the reflection of heat from the exterior. By contrast, radiant barriers are solely designed to reflect, not to insulate and trap air. The two have a common shared history, having been developed for use by NASA scientists in the middle of the last century. 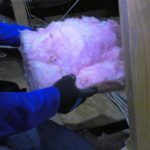 Since their popularity began to increase on the consumer market, reflective insulation has seen far more manufacturers take hold of the technology besides just scientists. 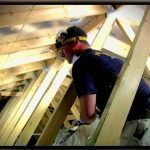 One of the best aspects of reflective insulation is its ability to be used in conjunction with more traditional forms of thermal insulation such as fiberglass. 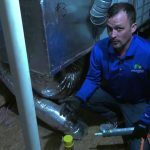 Reflective insulation does not have to act as a pure replacement or alternative — it can be a supplementary benefit to a home’s insulation as well. Using reflective insulation as an addition to pre-existing insulation benefits the home in two ways. 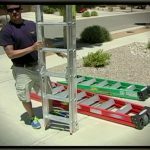 The first is it mitigates installation costs by not having to remove the previous insulation from the home’s structures. Second, it allows for the benefits of the original insulation to be maximized even more than it could have been by itself. 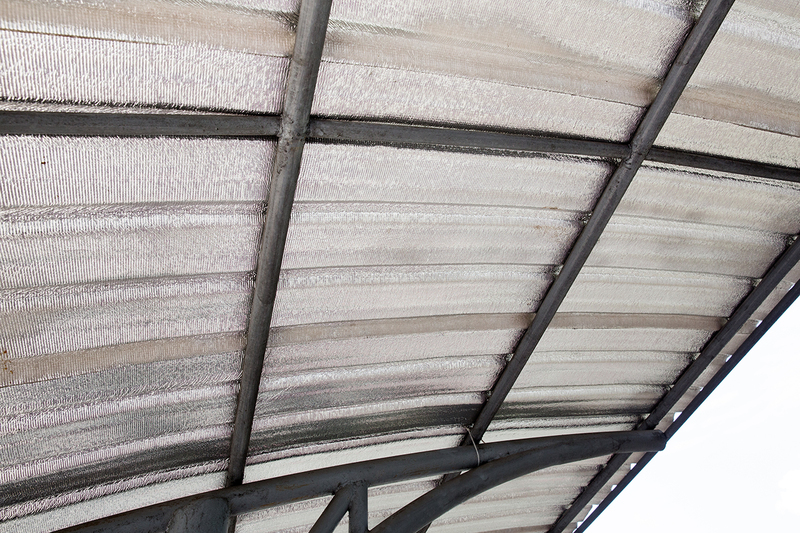 Reflective insulation can block out up to 97% of exterior heat attempting to transfer into the building. When put into place, this means that the original home insulation only has to worry about reducing the heat transfer of the remaining 3%. 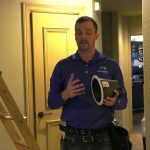 This partnership results in lowered energy costs and increased home comfort across the board. 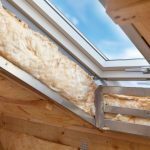 It is because of this that reflective insulation has become such a popular option for homeowners of any background, regardless of their previous insulation standards.